A mortgage issued by federally qualified lenders and insured by the Federal Housing Administration (FHA) is known as an FHA Loan. These types of loans are designed for low to moderate income borrowers who are unable to make large down payments. With an FHA Loan, borrowers are able to finance up to 96.5% of the value of their home. Additionally, an FHA loan allows for seller concession of up to 6% of closing costs. Wondering what a seller concession is? Let us tell you! Seller concession is when a seller pays a portion of the costs on behalf of the home buyer. These costs can include title insurance, processing fees, origination fees, or, as previously mentioned, a portion of the closing costs. 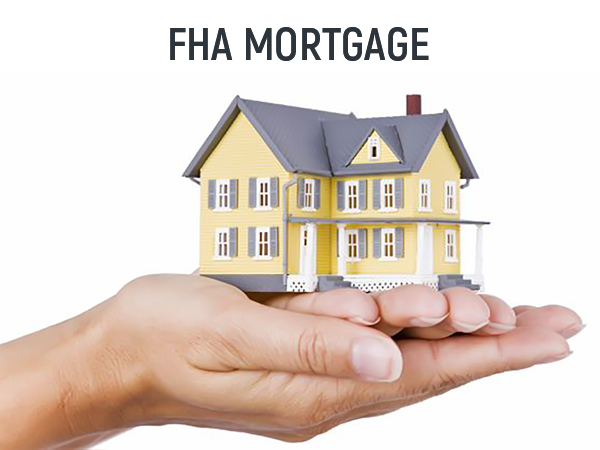 To learn more about FHA loans, or to get pre-qualified for a home loan, give us a call!